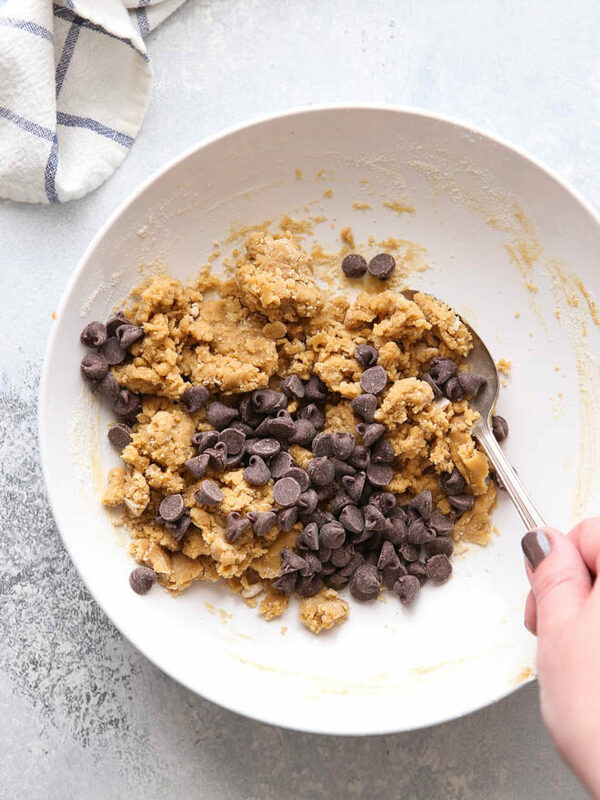 This extra-large peanut butter chocolate chip cookie is a fun treat for one or more! It’s here! 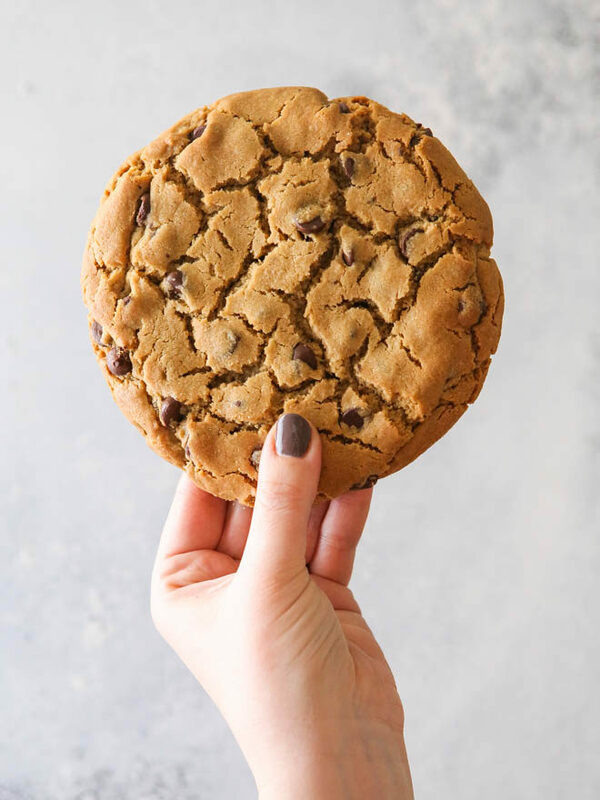 I shared this GIANT peanut butter chocolate chip cookie in my instagram stories a few weeks ago and you guys have been clamoring for the recipe ever since. 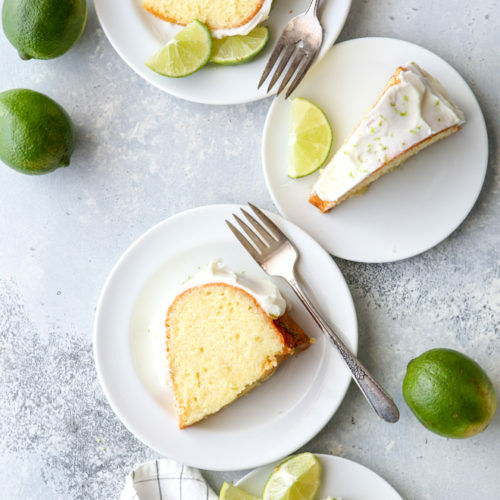 It took me a few tries to get it right (small batch recipes can often be a little tricky), but I landed on a real winner. 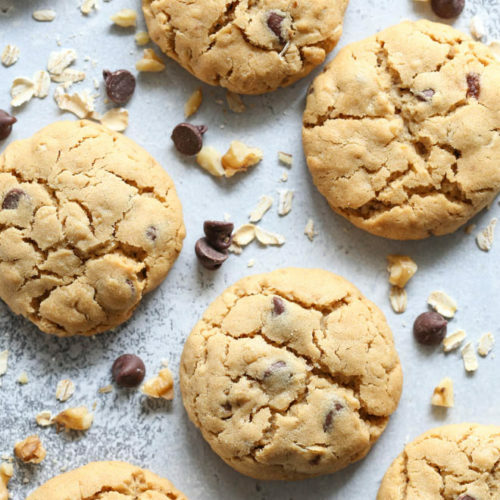 This cookie is crisp on the outside, a little soft and chewy on the inside, and filled with lots of peanut butter and semi-sweet chocolate chips. This is the cookie to bake for a movie night in, best enjoyed in your pjs with a tall glass of milk— or glass of wine. 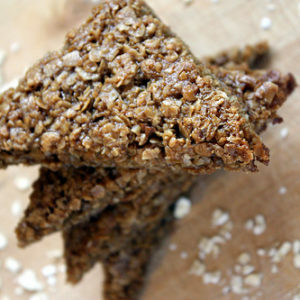 It’s also the treat you should bake when you and the kiddos need a quick cookie fix. And it would be such a fun sweet ending to a picnic in the park or at the beach. It equals about 4 regular sized cookies so it’s perfect for sharing, but there’s absolutely no shame in enjoying it all by yourself. I won’t tell. 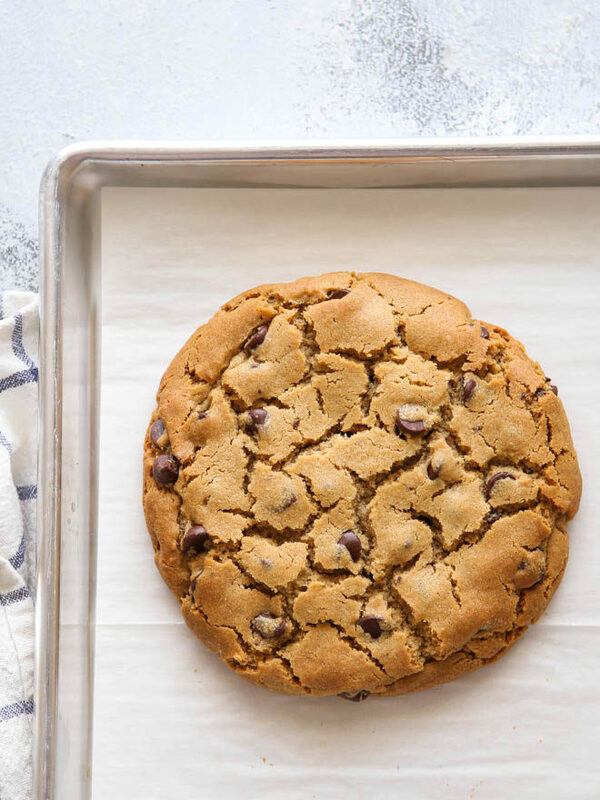 This extra-large peanut butter chocolate chip cookie is the perfect treat for one or more! In a bowl combine the melted butter, peanut butter and brown sugar with a spoon (or spatula). Mixture will be grainy. Add egg yolk and beat with spoon by hand for about 60 seconds. Mixture should lighten in color and texture. Add four, baking soda, and salt and mix until combine. 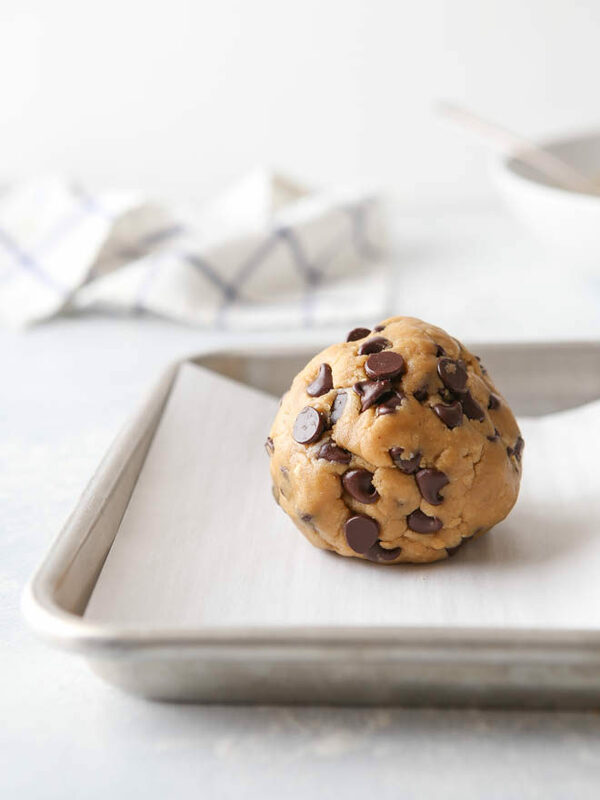 Shape cookie dough into a large ball and place on the prepared sheet pan. Flatten slightly with the palm of your hand. Bake until edges are dark golden brown and center has just started to turn brown, 16-19 minutes. 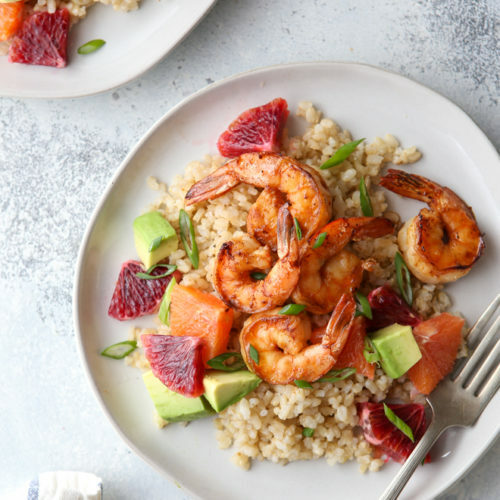 Let cool on the sheet pan for a few minutes, then serve warm or let cool completely on a wire rack. I have always wondered why recipe authors never talk about the type of peanut butter that should be used …salted, unsalted, sweetened, unsweetened. There’s quite a variation in salt and sugar levels with these. I’m going to try organic,unsalted, unsweetened and see how it tastes. Definitely healthier. What do you use? And why? Hi Susan! I use regular traditional peanut butter for all of my baking. Adams is my favorite brand (for baking and eating) and I use their no-stir creamy variety for baking. All-natural peanut butter (the kind that you have to stir before using) doesn’t always work in baking recipes as they have a higher oil ratio. It might work for this cookie, though I haven’t tested it. If you use unsalted, unsweetened peanut butter just know the flavor may be slightly different. 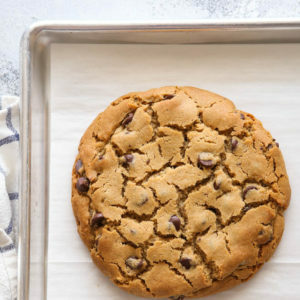 This giant cookie looks AMAZING! I love all the cracks throughout. Looks like a cookie you would get in a bakery but probably tastes way better! 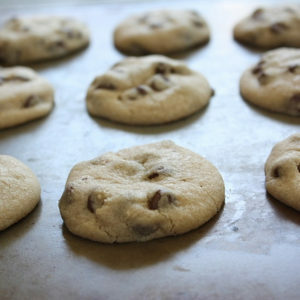 Do you have this recipe to yield 2-3 regular sized cookies? Every Friday I bake for my co workers and I bet they would just love these. Hope you can help, thank you! Sorry I meant 2-3 dozen! 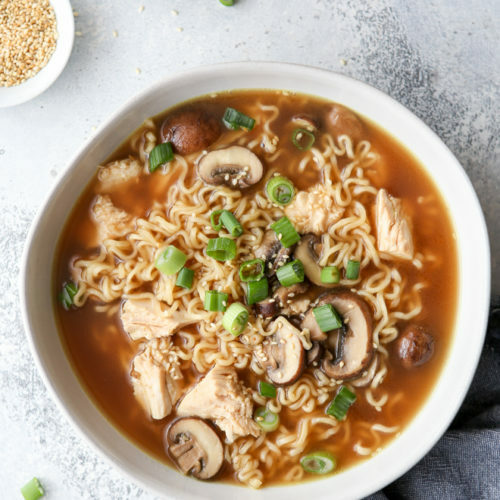 You can try this recipe! 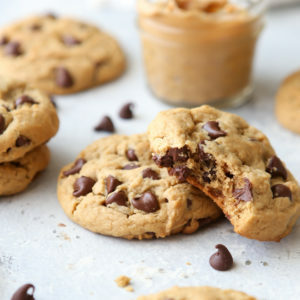 Soft peanut butter chocolate chip cookies. Hi! This amazing, can it be made without the peanut butter? I’m allergic to all nuts, but love the idea of the size. Thanks much! You’ll need to find another recipe, try googling “giant chocolate chit cookie” or similar.